J.M. O'Brien & Company, P.C. was founded in September of 1991 by John M. O'Brien. 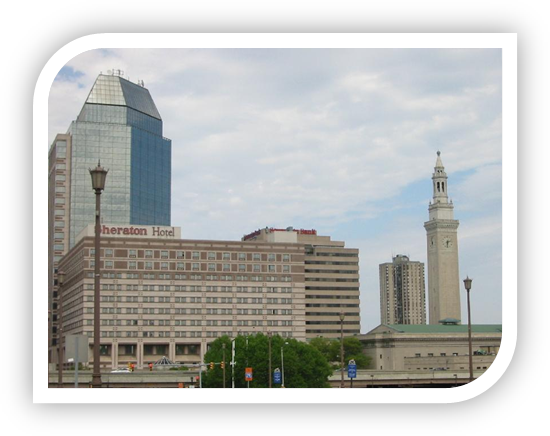 The firm began with three professionals and has grown to over fifteen professionals, with the office located in Springfield, Massachusetts. The firm's growth has and continues to be fosterered by our core values of Integrity, Service, and Committment to Quality. A few of our team members have "Big Four" accounting firm experience and many have been with this firm for over ten years. To this end, we have the expertise and experience to offer both the traditional and non-traditional services business organizations require - with the commitment to providing personal attention and service. We also have the continuity and dependability that is needed in a trusted business advisor. We provide auditing and accounting services to a wide range of clients in the financial service, distribution, manufacturing, retail, service and transportation, and not-for-profit industries. We service approximately 700 clients by providing auditing/accounting and tax services. In addition, we provide other nontraditional services such as litigation support, budgeting and forecasting, and specialized transactional consulting.